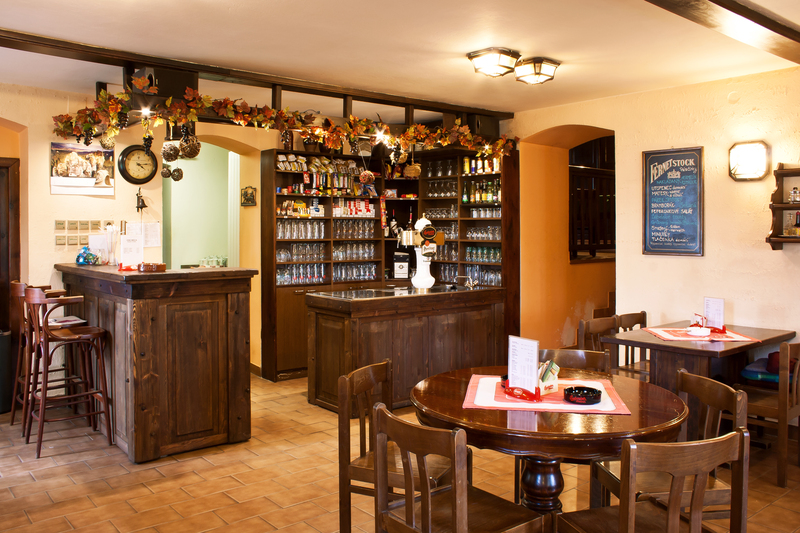 In about 1780 Vaclav Vesely offered deliciously frothy beer in his pub from the nearby brewery in Jince. The origins of the building itself, however, date back to a much earlier period - about 50 years after the end of the 30-year war, as reported in historical sources. Our direct predecessors bought the estate in 1892. With regard to the historical reference and along the lines of our ancestors, and hand in hand with the philosophy of the family, the family Prejzek´s and Ulrych´s have continued in this tradition in the rebuilt spaces since 1995. 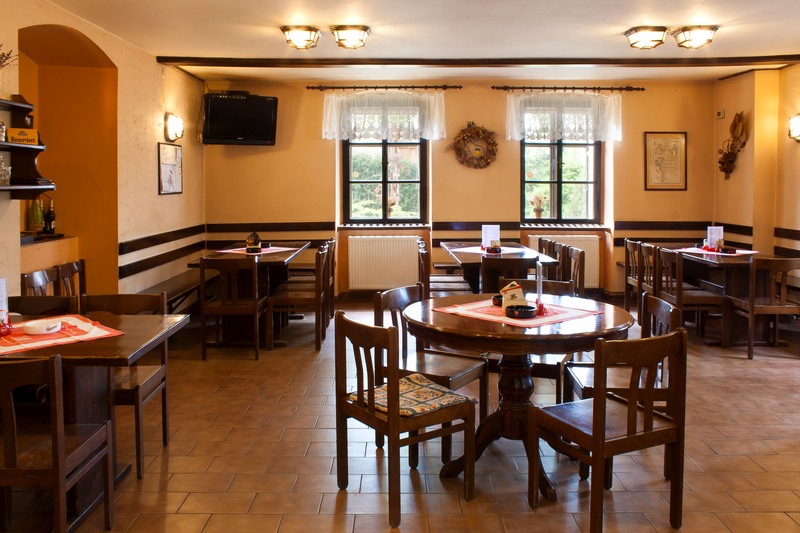 We offer seating in a stylish pub, a choice of three types of draft beer, minute kitchen, dishes to order and all that on the very edge of the entrance to the picturesque Brdy forests.